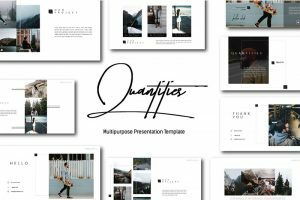 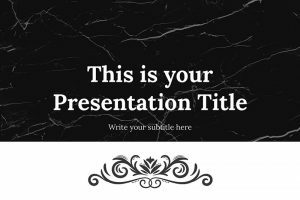 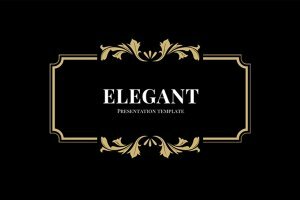 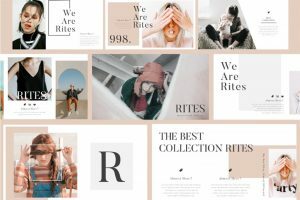 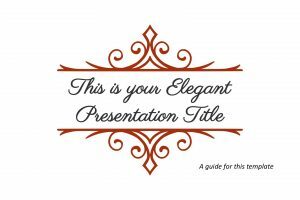 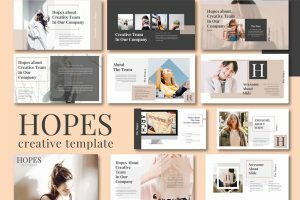 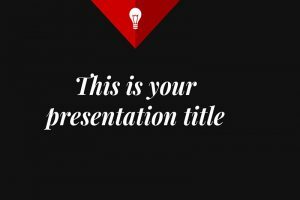 The following stylish and sophisticated free Elegant Powerpoint templates are professionally designed to engage the audience's attention. 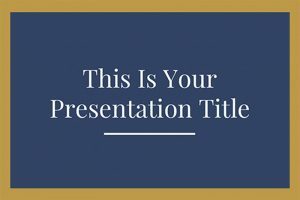 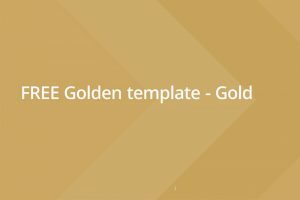 These PPT templates are easy-to-edit, and the layouts make it easy for the message to be understood using a simple and minimalist style. 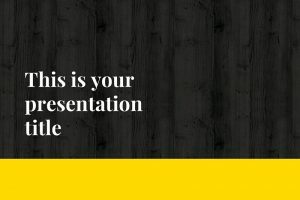 Your presentation will be informative and visually engaging to the audience, without getting them distracted. 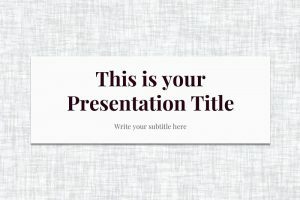 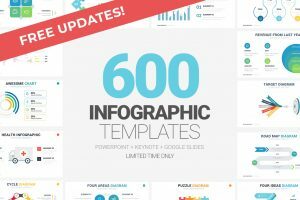 Use any of these Powerpoint templates to stand out and impress your audience.